Use a simple testing framework to find the copy that grabs your customer’s attention with services like Google AdWords and Facebook Ads. You have just 10 seconds to communicate your product’s value to the typical first-time website visitor, according to the Nielsen Norman Group. Therefore, you need a way to quickly measure the effectiveness of different pitches with your target audience. Web visitors have exceptionally short attention spans, mainly because they have no idea if your product will be useful to them. If they are browsing on mobile, they are especially likely to be in the middle of another activity that might distract them. Pretty much every technology company uses some version of this formula. 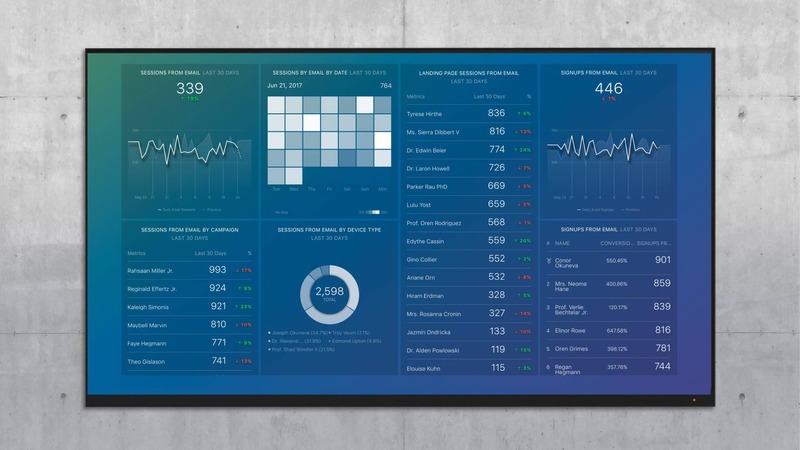 This is great for user experience since visitors get a predictable visual with a digestible amount of information to help them quickly decide whether they want to explore further. If every landing page had a different design, visitors would become exhausted from trying to decipher the pitch from each page they visited. If you have developed or marketed a product before, you have probably discovered multiple value propositions that connect with the customer. Given your short opportunity to pitch, you need a data-driven way to determine which positioning should define the product to cut through all the options and opinions. Choosing the right value proposition can lead to 2x more conversions with a minuscule budget. This is one of the highest ROI strategies that you can pursue because it does not require a costly development cycle. It will give you an instant blueprint for presenting your product in your marketing and on your website. To quickly find the value propositions that convert best, you can use ad platforms and paid email promotion to test different options in a short amount of time. Ad platforms and email tell you exactly who is receiving your pitch. 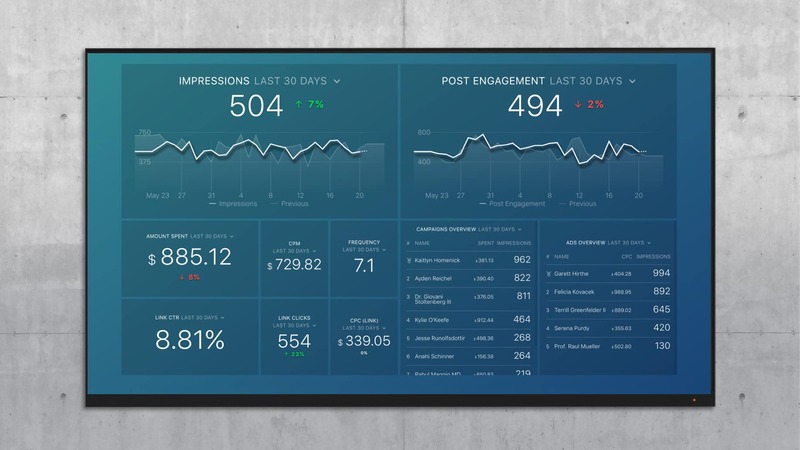 And, they give you click data on whether potential customers would like to learn more. Otherwise, you may find yourself waiting for months of web visitor data or feedback from the sales team after hundreds of pitches. These tests require less time, knowledge and ongoing effort than traditional PPC ads. These value-testing ads are meant to be run temporarily and on less than a $1000 budget. They simply guide you on better converting your web visitors. Then, you can position your product across all marketing channels. As a bonus, if you do plan to run PPC campaigns on an ongoing basis, running these tests first will help you get a higher ROI out of the gate. The advantages of this method: By targeting specific keywords on the AdWords platform, you know that you are putting your message in front of an audience interested in your solution. With AdWords, you also can see how many people will click and the estimated costs before running your campaign. Although you may be excited that your complex offers a complete package, not all of these value propositions are equal to every customer. The competition may do a better job with 1 or 2 of them and a few of these features may be uninteresting to most tenants. 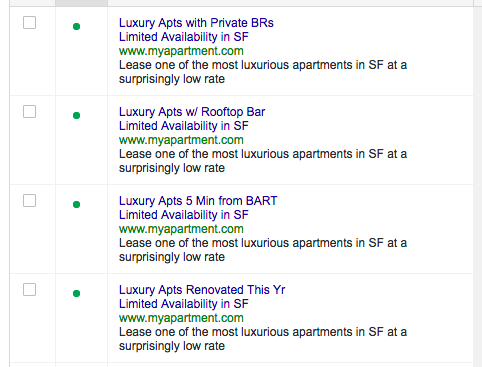 Target keywords like “luxury apartment san francisco”, “highrise apartments san francisco” etc. Design an ad for each variation with different headlines and the same subtitles. Make sure ad rotation is set to “Rotate evenly” so each variation gets a fair shot. Set your maximum daily spend limit and begin. The cost of this test will vary widely depending on the competitiveness of the keywords. Luxury apartment keywords are expensive. As a rule, if you’re just starting out, you can probably make some conclusions for less than $1000. You may need to search for cheaper or niche keywords to accomplish this, or lower your number of ad variations. How to measure results: Investigate the click-through rate of each ad variation. Limitations: If your product category does not traditionally attract organic search traffic, this will be a tough strategy. The advantages of this method: Sometimes, potential customers may not be searching Google for a particular problem. Or, your product may be a good fit for a casual web browser. Whatever the reason, Facebook Ads let you segment your audience based on interest. So, you can even get good data on which customer aligns with each value proposition. Example: Let’s say you are doing the marketing for a university. 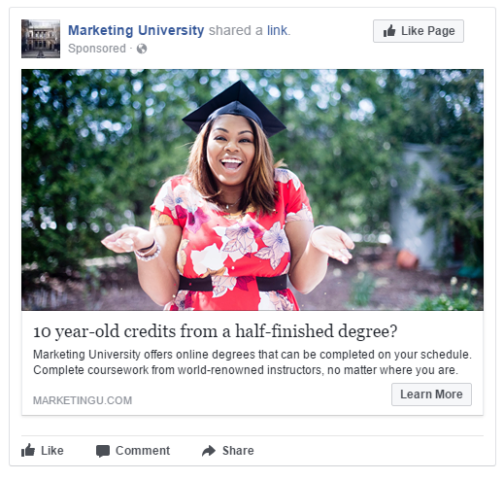 The university has a new online degree program, and they want to know how to position enrollment in their degree against thousands of other online degree programs. With Facebook, you can test multiple audiences. But, be careful. If you are trying to decide on an ideal target market, don’t get too complicated with your test. The more audiences and value propositions you test, the harder it becomes to get enough data on a budget. In this case, we chose just one ad for three target markets for a total of 3 variations. The clickthrough-rate of each ad treatment is your best indicator. This is not a full test of whether you can run Facebook Ads at scale. You want to know which value + demographic combo is most promising. How to act on these results: This should affect the services that you advertise on your site. Let’s say that the “professionals in a career change” treatment won. You would want to showcase how your service helps someone get quickly re-employed in a new industry. Limitations: Enterprise B2B products may struggle with this method due to small target audiences. You also may find that these visitors are lower-quality than other channels due to unclear buying intention. The advantages of this method: Companies that will promote your offer to their email list can give you excellent detail about who is on their list. 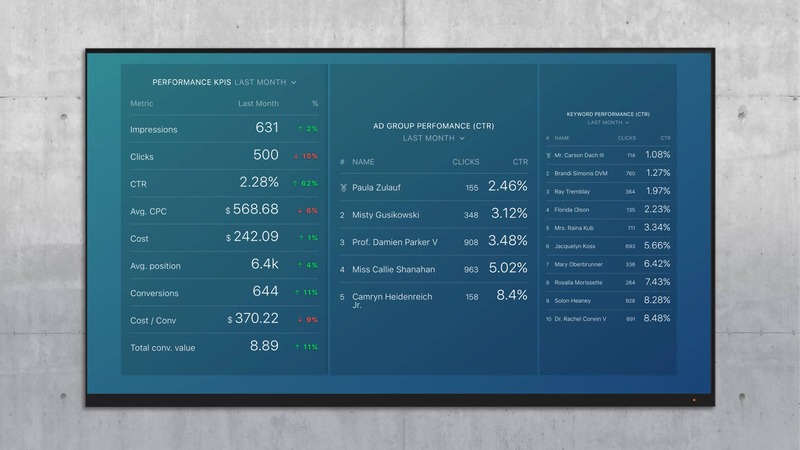 They can also give you benchmarks based on what ads have succeeded in the past. Example: Let’s say you are marketing energy management software to building owners. You want to know whether these building owners want to see consistent, flat-rate monthly energy bills without surprises or if they want a 10% reduction in each month’s bill. You can use email ads on targeted industry lists to quickly determine which is more valuable. An industry association might send a monthly newsletter to 10,000 members with a “Featured Products” section. Or, if your industry has email lists that reach early adopters like AppSumo reaches techies, you can try that outlet. How to measure results: You just need to see how many email viewers clicked the call-to-action on each email variant. How to act on these results: This gives you pretty definitive guidance on what value will set you apart in the market. You will have a good understanding of which pitch makes more prospects curious. Limitations: Email ad placements are usually sold months in advance. And some lists may be more open to split-testing than others. If split-testing is not an option, you can also send each variant to the entire audience in separate newsletters. LinkedIn and Twitter each have their own ad networks. Linkedin has such a low clickthrough rate (0.02% on average!) that it would not make a good candidate for split-testing. For this application, Twitter Ads are too similar to Facebook Ads. Facebook has a more developed Ads product and Twitter does not create any new way to test beyond Facebook’s capabilities. This approach only gives you prioritization at the highest level. Whether you have a site with thousands of monthly visitors or you are just getting your site started, this approach gives you a low-risk, low-cost way to collect real customer behavior data. If you’re going to start changing pages on your site, make sure you continue to test your messaging. For example, you can confirm the results by adjusting your PPC landing pages to focus on the winning value proposition. If you do, use a split-testing tool like Optimizely to confirm the results, or just make sure you’re measuring results before and after a change. 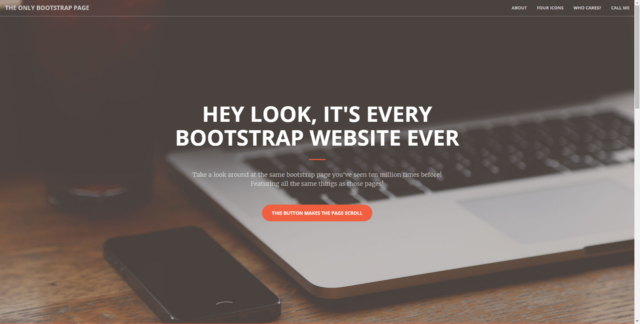 You have one opportunity to connect with your web visitors. Do not pitch your product based on gut feeling or conjecture. Validate your positioning so the whole team can feel more confident.